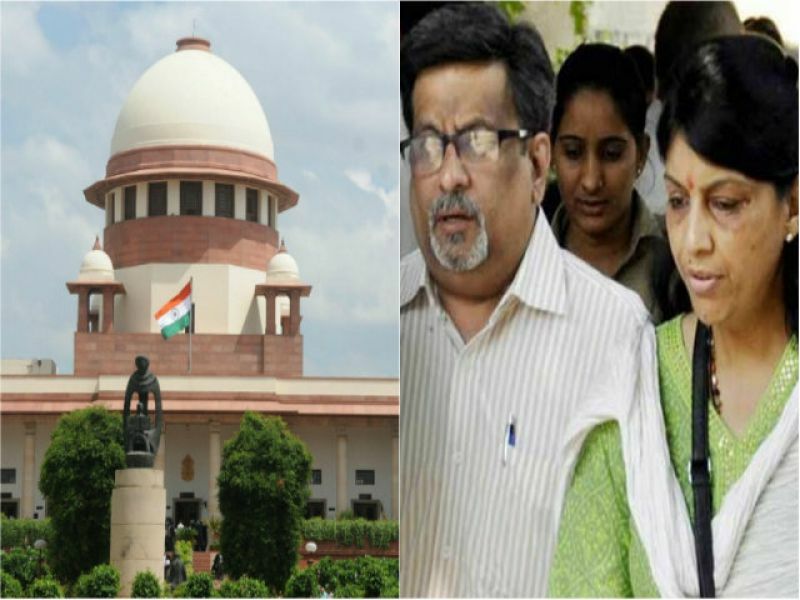 The Supreme Court today agreed to hear the CBI's appeal challenging the acquittal of dentist couple Rajesh and Nupur Talwar in the 2008 twin murder case of their daughter Aarushi and domestic help Hemraj. A bench headed by Justices Ranjan Gogoi said the CBI's appeal would be heard along with Hemraj's wife's pending petition, which has also challenged the acquittal of the Talwars by the Allahabad High Court on October 12 last year. "Leave granted," the bench, also comprising Justices Navin Sinha and K M Joseph, said. Additional Solicitor General Maninder Singh, representing the CBI, referred to the plea filed by Hemraj's wife's. The bench said CBI's appeal would be tagged with it. 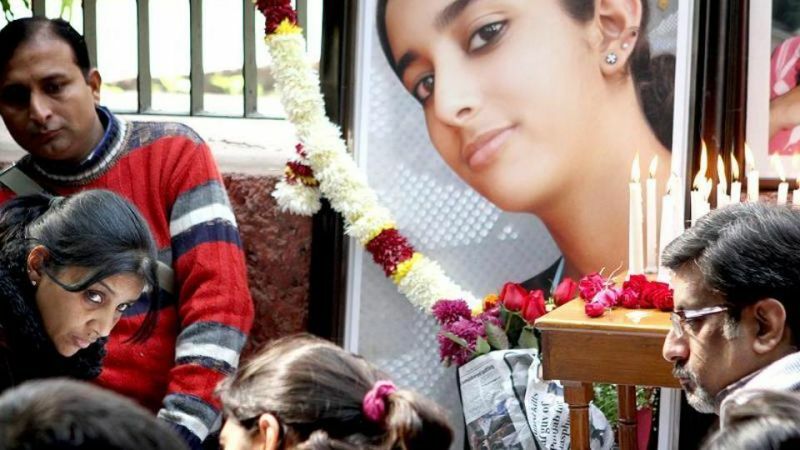 Fourteen-year-old Aarushi was found dead inside her room in the Talwars' Noida residence with her throat slit in May 2008. The needle of suspicion had initially moved towards 45-year-old Hemraj, who had gone missing, but his body was recovered from the terrace of the house two days later. A CBI court at Ghaziabad sentenced the Talwars to life imprisonment on November 26, 2013 in connection with the case. The high court had freed them of the charges on the ground that they could not be held guilty on the basis of the evidence on record.